Who remembers Comet ISON? It was the comet that was obliterated by the sun back in December 2013. Before its solar demise, the media reported that as ISON passed us by it would become brighter than the moon; however, the comet was too dim to be seen by the naked eye. So, it is with some hesitation that we tell you about Comet Catalina. 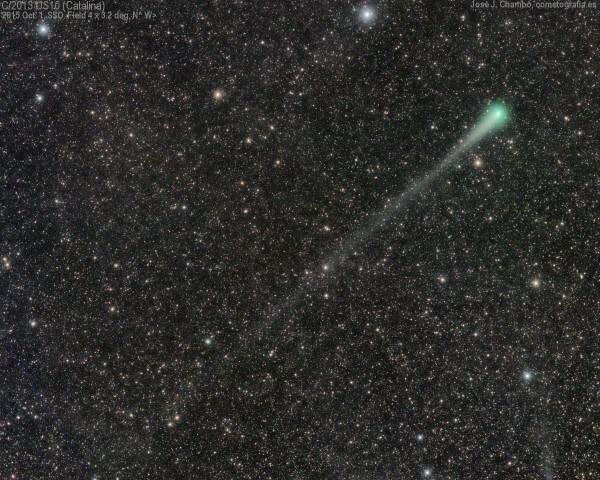 This comet will be visible in the Northern hemisphere as a pre-dawn object in late November and should get brighter and easier to find through the month of December. It is expected to be seen by the naked eye at dark sky sites, but will be a tough object to glimpse from most suburbs and cities. That being said, it is one comet we can guarantee that inexperienced observers can view with a pair of binoculars. It is always shining, constantly alight and blazing with energy. The Earth is awash in an endless tide of its particles. The Sun’s energy and light drives our weather, biology and more. 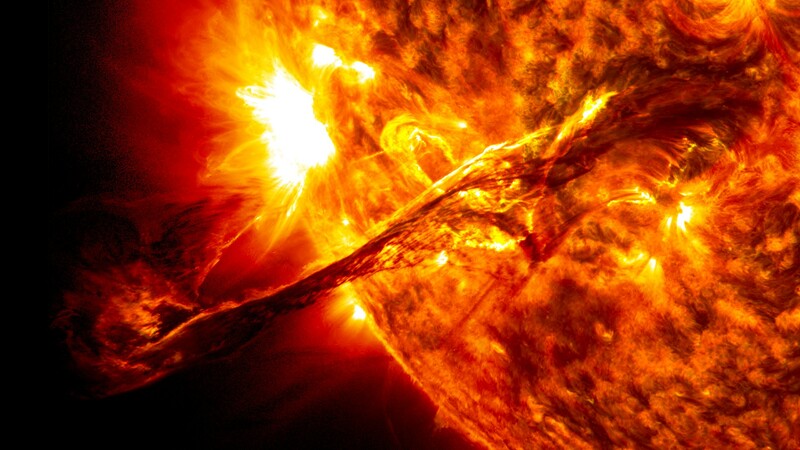 But in space, NASA’s Solar Dynamics Observatory (SDO) keeps an eye on our nearest star 24/7. SDO captures images of the Sun in 10 different wavelengths, each of which helps highlight a different temperature of solar material. In this recently released video we experience images of the Sun in unprecedented detail captured by SDO. Presented in ultra-high definition video (4K) the video presents the nuclear fire of our life-giving star in intimate detail, offering new perspective into our own relationships with grand forces of the solar system.